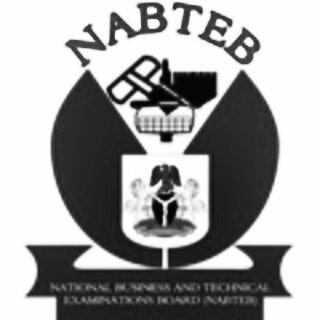 National Business and Technical Examinations Board - NABTEB May/June NBC/NTC Examination Time-Table for 2019/2020 Session [6th May - 31st May, 2019]. The National Business and Technical Examinations Board - NABTEB has announced the commencement date for the May/June 2018 NBC/NTC Examinations for 2018/2019 Session. According to the National Business and Technical Examinations Board - NABTEB the WNBC/NTC Examination will commence on 6th May, 2019 and ends on 31st May, 2019. The Official Examination Time-Table which contains the list of Subjects and their various exam time has been released online. Please be informed that the online registration for the May/June 2018 NBC/NTC Examinations is ongoing and expected to close on Monday, 29th April, 2019. Students yet to register are urged to do so before the above stipulated date.